Land of the Northern Lights “Fire and Ice”, Iceland is an incredible country full of contrast and captivating landscape. 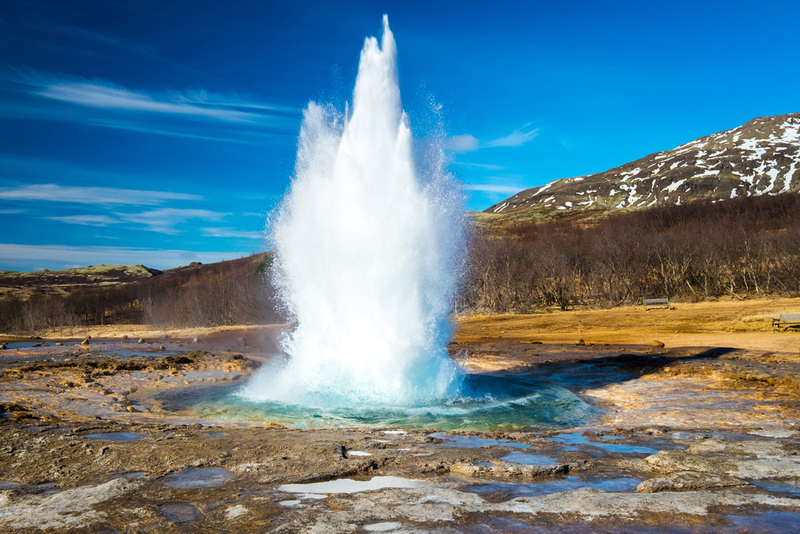 Smoking volcanoes are dotted around the island, mighty glaciers, geothermal springs and bubbling geysers, Iceland’s natural wonders and dramatic topography is evidence of nature’s primordial power. The magical colours of the Northern Lights, Aurora Borealis, dancing against the night sky, the Blue Lagoon, a haven of hot springs in the heart of a lava field, Þingvellir National Park, a UNESCO Word Heritage Site are only a few of Iceland’s natural marvels. 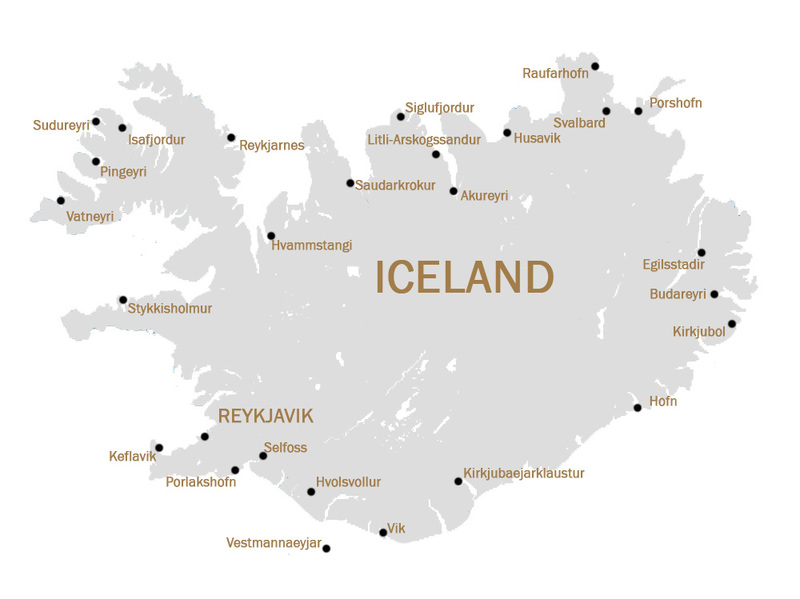 Reykjavik, the country’s vibrant and quirky capital is Iceland’s cultural and social hub. 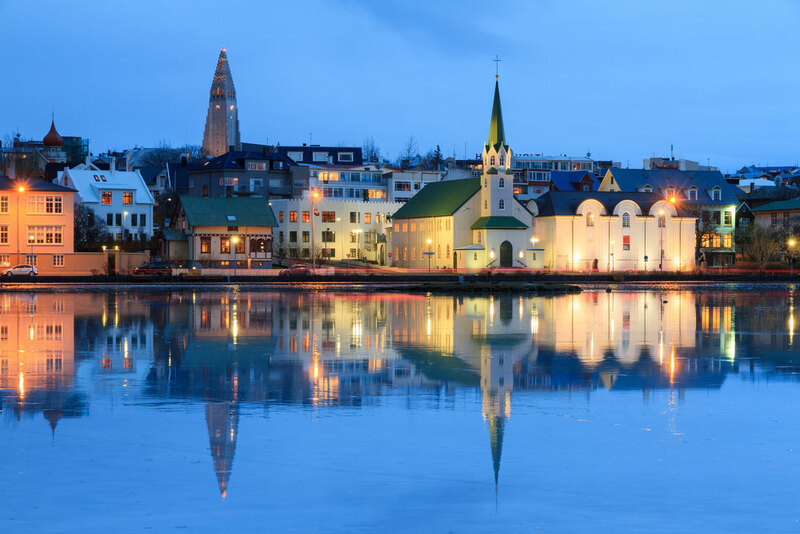 Renowned for its vibrant nightlife and modern living Reykjavik still retains a wonderful small town charm with brightly coloured buildings and a picturesque seafront. Mesmerising colours of the Aurora Borealis dancing against the night sky, awe-inspiring natural treasures, Iceland offers breath-taking adventures in a captivating landscape. 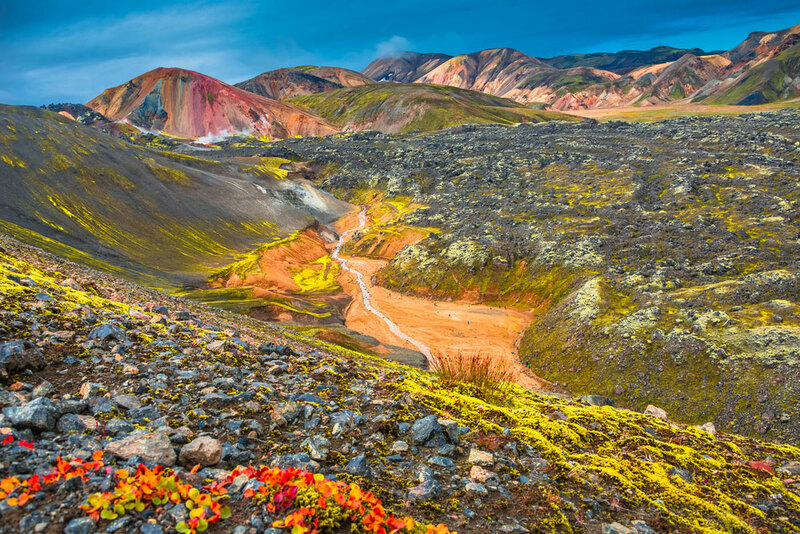 A land of amazing contrasts, Iceland offers everything from exciting adventures, awe-inspiring natural treasures to a host of cultural activities and Reykjavik’s culinary experiences. 22 Hill Hotel enjoys a fantastic location just 100 yards away from the attractions of downtown Reykjavik with its wide range of shops, bars and restaurant. The Suggi Hotel is an ideology of originality inspired by nature in harmony with its urban environment. Situated right in the heart of the city and within a stone’s throw of all the lively bars, excellent restaurants, shops and museums. The City Park Hotel is situated near Laugardalur Park and the Reykjavik Botanical Gardens and the city’s largest swimming pool and whirlpool tub complex. Centrally located right in the heart of Reykjavik and just a short stroll away from the city’s main shopping street, museums, shops and restaurants. Centrally located on Ingólfstorg Square in Reykjavik’s Old Town, Centerhotel Plaza is an ideal choice for enjoying all that Reykjavik has to offer. Radisson Blu Saga Hotel is an excellent property with all the facilities of an international hotel and an ideal choice for business and leisure. Boasting a prime location in the downtown Reykjavik, this elegant boutique hotel is within easy walking distance to art galleries, shops and the vibrant harbour area. The captivating Radisson Blu 1919 is an historical building dating back to 1919 and ideally situated in a fashionable area of Reykjavik’s city centre.